The rap game is in a state of upheaval. Not only is 21 Savage going through it, but the young upstartTekashi 6ix9ine sits the midst of a career-ending legal battle. Last week, 6ix9ine pleaded guilty on nine counts, including racketeering, conspiracy, firearms offenses and narcotics (heroin) trafficking. Many took his plea as a confirmation of his informant status, earning him disdain from the likes of Snoop Dogg and 21 Savage. Meanwhile, 6ix9ine's once-lawyer, Lance Lazarro, watched from the sidelines after being removed from the case over a potential conflict of interest. Those following might recall that Lazarro was initially removed from the case following the revelation that he previously worked with Shotti between 2003 and 2015. The pre-existing relationship complicated an already delicate situation, given that 6ix9ine and Shotti's fates seemed aligned. Seeing as Lazarro has "gained intimate knowledge of [Shotti's] affairs," a judge deemed him unable to continue as part of the case. Now, however, a new report has surfaced indicating that Lazarro may be returning to the fold. Complex claims that one of 6ix9ine's attorneys, Dawn Florio, has indicated Lazarro's potential reinstatement. Unfortunately, Shotti's current lawyer Jeffery Lichtman has indicated that the manager is not exactly pleased by the development. 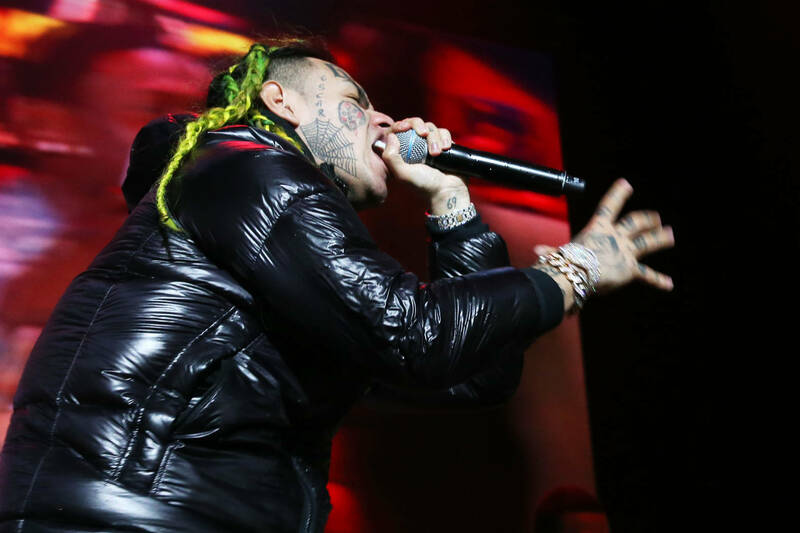 "Mr. Lazzaro's undisclosed representation of [Shotti] with regard to this case, and his previous representation of [Shotti] on others, may pose serious conflicts of interest should he be permitted to continue representing Mr. Hernandez [6ix9ine]," explains Lichtman, in a letter to the judge. "Mr. Lazzaro and Mr. Jordan were in continual contact starting in 2003, resulting not in the sporadic representations depicted in the Lazzaro Ltr., but an uninterrupted attorney-client relationship that concluded in 2018 after nearly a 15 year run."